The goal of the Formation in religious life consists in the achievement that formees and religious may discover and assimilate the identity of consecrated life proper of the Brother of the Holy Family, and may insert themselves in the world as witnesses of Christ. The formation of the Brother has in all its stages a strong communitarian character. The first stage is the find of the call of God. It is perceived often during the adolescence. And it again emerges when it comes the age to make the fundamental options in the life. Later it comes the invitation of the “come and see”. It is the moment to know closer the Brothers. 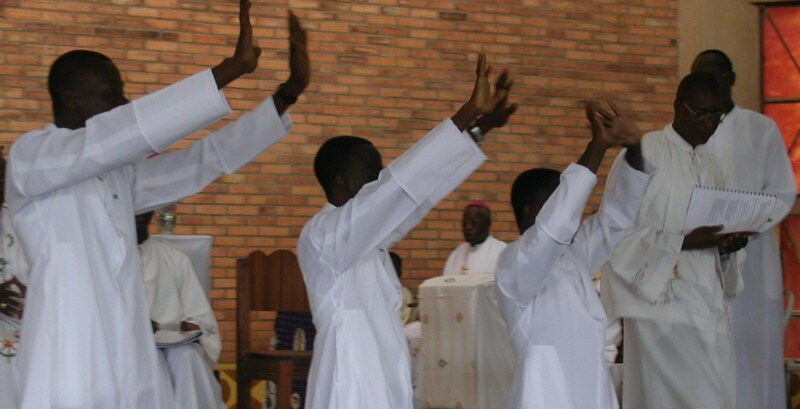 The postulancy is a personal step which implies the participation in moments of reflection and prayer in community. This allows starting the process of discernment. This stage can have different modalities but the most common is to participate of the life of the community following a particular plan of formation. The next step is the entrance in the novitiate: period of one or two years totally dedicated to the initiation in religious life. The Novitiate finishes with the first temporal Profession. 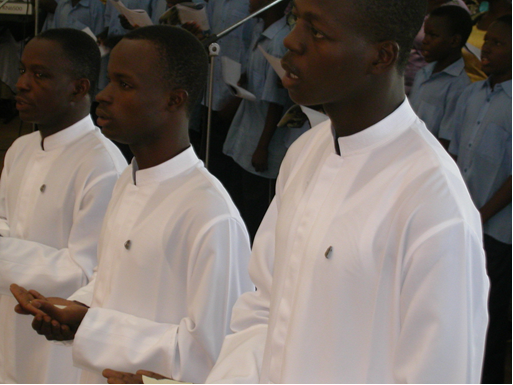 The young Brothers pronounce, for a period of one or two years, renewable, the vows of poverty, chastity and obedience, which express their religious consecration. During this stage of temporary vows called scholasticate, the Brother continues his religious and professional formation with studies that prepare him to carry out his mission. After five years, at least, of temporary vows, the Brother can make the perpetual Profession.